Please add 1 of these sugar floss supplies that is free and included with your order. 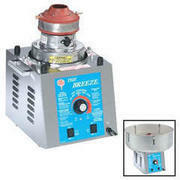 Make your next event a great success with this Cotton Candy Machine. We provide cones and sugar floss for 50 servings. $15 for 50 additional servings and supplies- See below to add to your order. We give you instructions on how to make cotton candy in person. Basically, you pour the sugar floss in the top opening of the machine. The machine begins to spin and heat creates a spider web film that let's you know you are in business! You simply take the cone and spin it around the spider web film to create an awesome cotton candy cone. You will have the opportunity to add 1 FREE Pink or Blue Sugar Floss in the suggestions page. Make your next event a great success with this Cotton Candy Machine with Cart! We provide cones and sugar floss for 50 servings. $15 for 50 additional servings and supplies- See below to add to your order. We give you instructions on how to make cotton candy in person. Basically, you pour the sugar floss in the top opening of the machine. 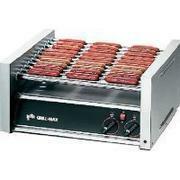 The machine begins to spin and heat creates a spider web film that let's you know you are in business! You simply take the cone and spin it around the spider web film to create an awesome cotton candy cone. You will have the opportunity to add 1 FREE Pink or Blue Sugar Floss in the suggestions page. This frozen drink machine can be used for slushies or as margarita machine. The great deal about this machine is that it is double-sided and we rent it for what others rent a single-sided one. The price includes delivery, set-up, a mix for up to 50 servings and pick up. Each additional mix is $15. 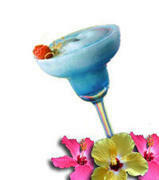 Our most common flavors are regular lime margarita, strawberry daiquiri or margarita, blue hawaiian, hurricane and pina colada. 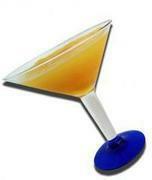 Other flavors can be ordered ahead of time (2 week notice) for flavors such as Rum Runner, Mai Thai, Peach Bellinis, etc. Single-sided machine could be offered if only ordering one flavor. Customer needs to connect to 20 amp dedicated outlet. 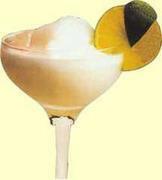 Most common mixing instructions: Regular Lime Margaritas require the mix, 3 1/2 gallons of water, 3 liters of tequila and optional : 16oz of triplesec. (Same for strawberry margaritas without the triplesec) Daiquiris and Pina Coladas: Our mix, 3 1/2 gallons of water, 1.75 liters of rum. Alcohol, cups, straws or salt is NOT included to keep the rental cost low. You can select one mix of your choice with a Frozen Drink Machine Rental. 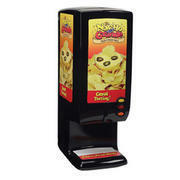 This popcorn machine is very attractive for any event. We give you instructions on how to operate this popcorn machine with a wheeled cart. 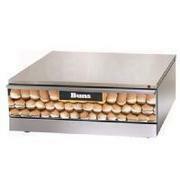 It is very user-friendly and makes popcorn in minutes. 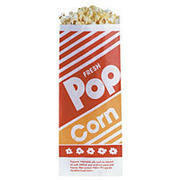 We provide popcorn packets and bags for 50 servings. See below for ordering an extra 50 servings with supplies. Add excitement to your next event with our Snow Cone Machine! 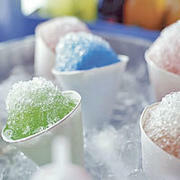 You provide the ice and we provide up to 2 different flavors for your snow cones. PLEASE ADD 2 FLAVORS ON THE COMMENTS. Most common flavors are strawberry, cherry, grape, lime and coconut. We provide enough syrup for up to 50 serving - ice not included. See below to add extra syrup for 50 more servings.